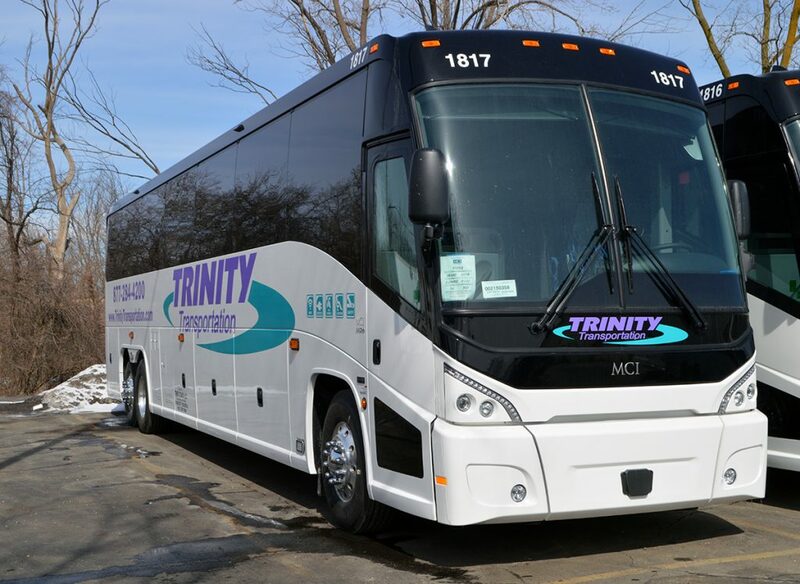 We’re excited to announce that we have welcomed four brand new 2019 MCI motor coaches into our fleet! The advanced J4500 has various enhancements to reliability and functionality, including a steerable tag axle, which ads extra maneuverability and extraordinary, wide-ride suspension. 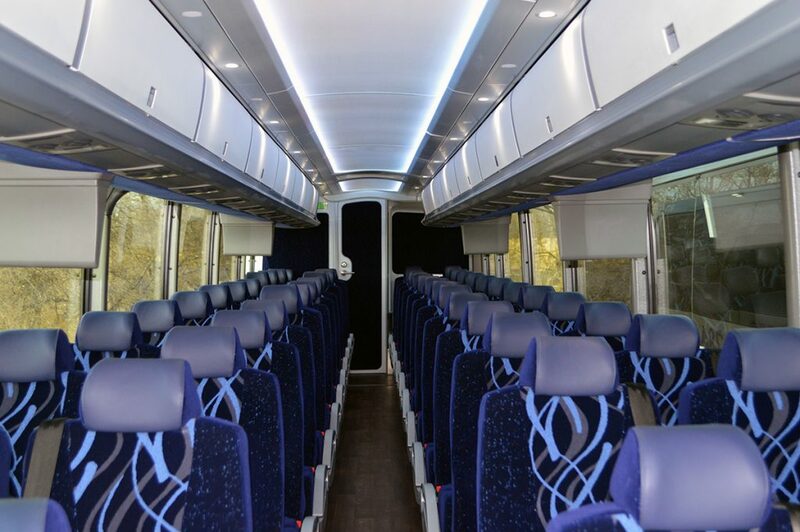 Complete with many new and updated features, these motor coaches are equipped to make your next trip the best yet! The new motor coaches are already on the road, ready to take you on your next adventure! 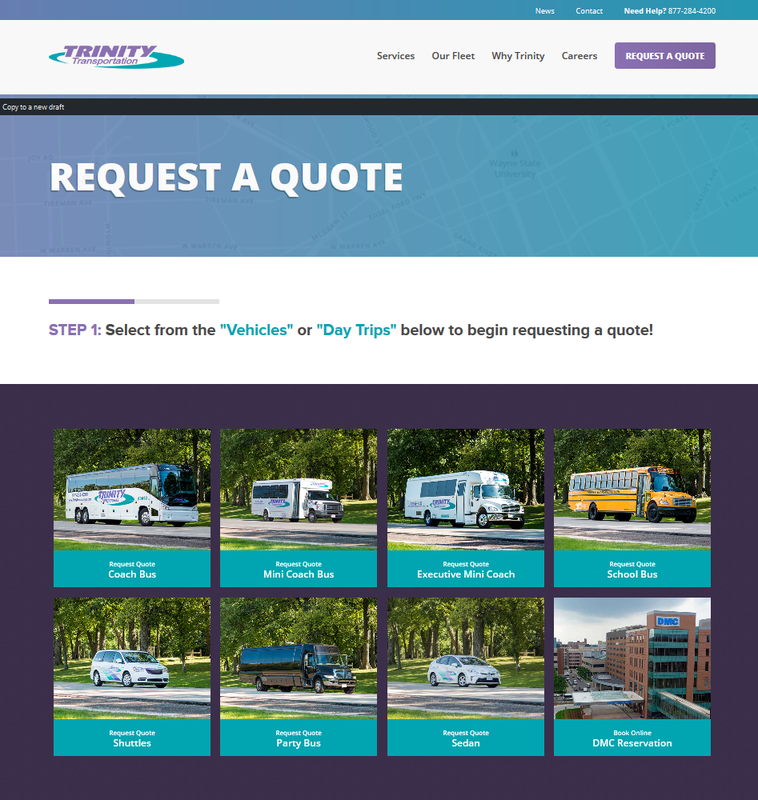 To request a quote or view more information about our motor coach buses, please visit our motor coach page. 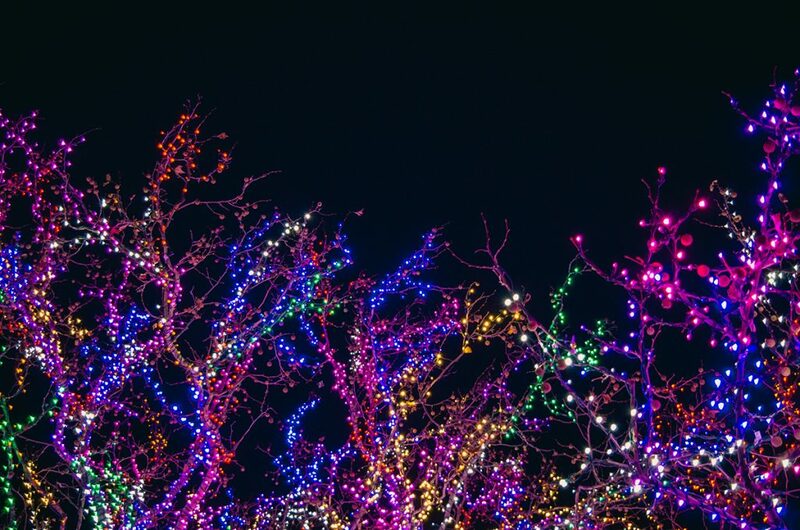 The holidays are here and there are plenty of celebrations going on in Metro Detroit. From Broadway shows to games to a night on the town, there is something for everyone! No matter what type of trip you are making, we are prepared to provide your holiday transportation. If you’re heading downtown to see the Trans-Siberian Orchestra, Aladdin, Paw Patrol Live, Detroit sports teams, or any of the other awesome concerts and shows taking place, our party bus and mini coach are the perfect transportation option for you. 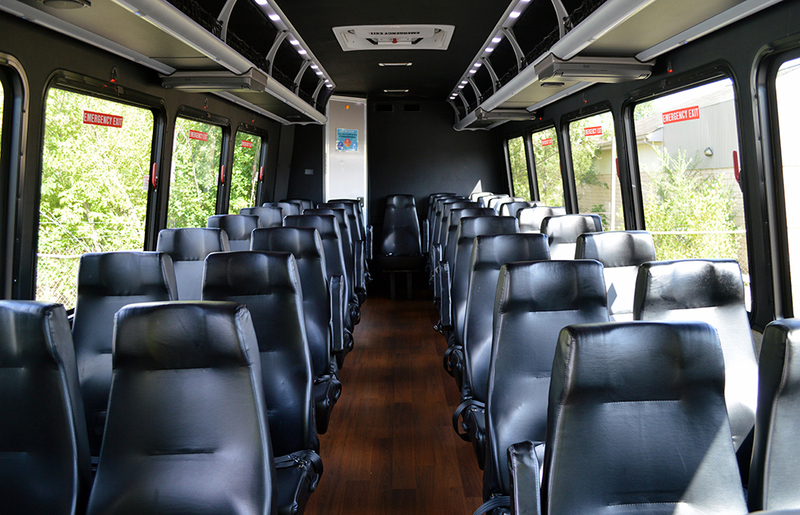 Complete with ambient lighting, surround sound system with aux port and CD player, on-board restroom, and more, our party bus seats up to 28 and is great for those who want to add a little extra fun to their trip! 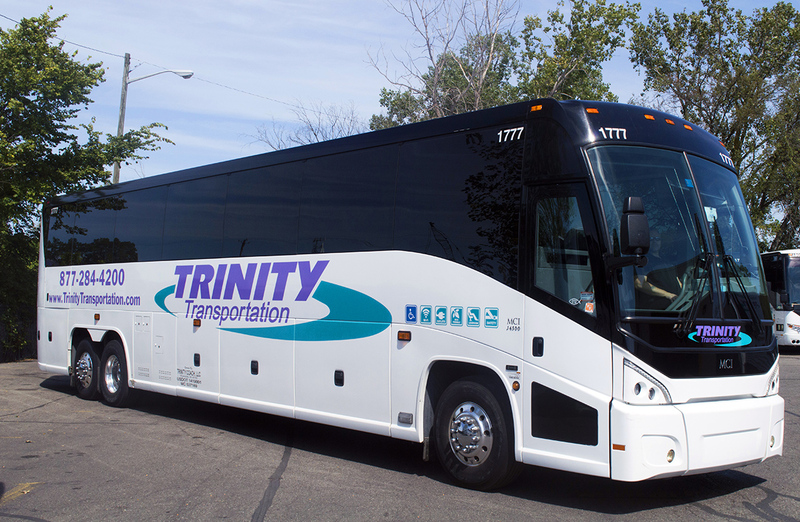 Our mini coach seats up to 35 and is equipped with luxury leather seating, DVD/CD player with monitors, power outlets, on-board restroom, and Wi-Fi, making it the preferred selection for those wanting that executive feel. Did we mention the U.S. Figure Skating Championships are coming back to Detroit for the first time in 25 years? Make it a big event and invite all of your friends to ride in our party bus or mini coach for some figure skating fun! Going to see a Broadway show, game, or concert and have a larger group? 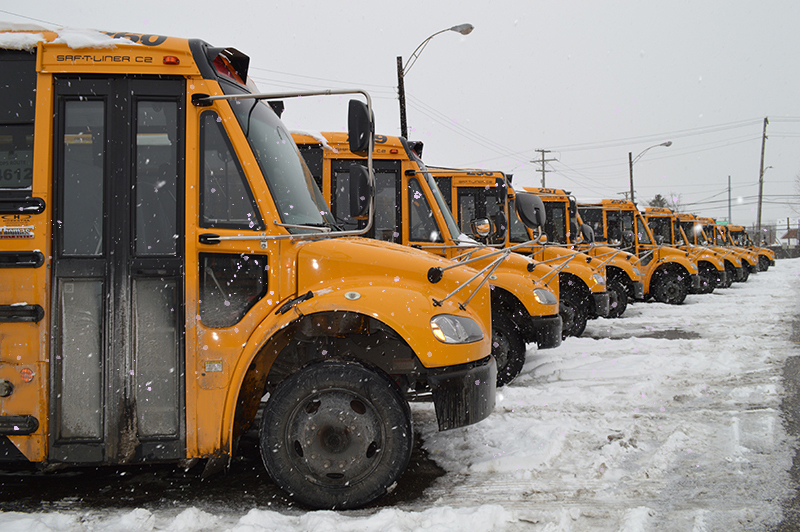 Our school bus is a great choice. 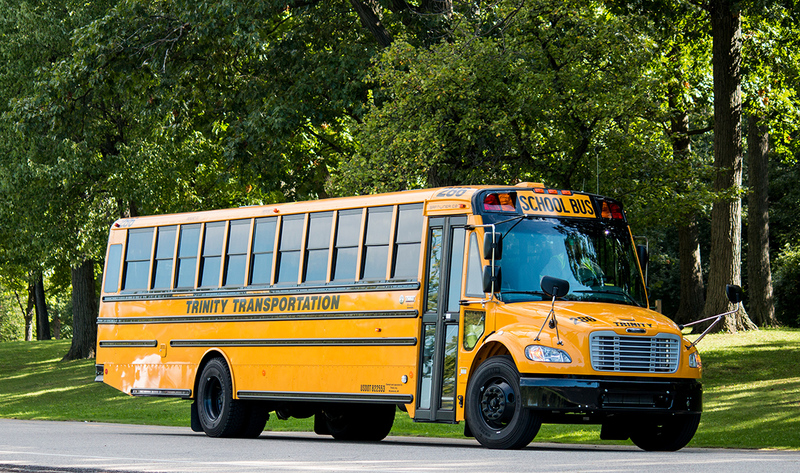 With room for up to 48 passengers, our school bus is spacious and provides safe, accessible transportation. You can even use it for a night on the town, local events, or weddings! For long-distance trips (Frankenmuth, anyone? ), our motor coach is an excellent fit. 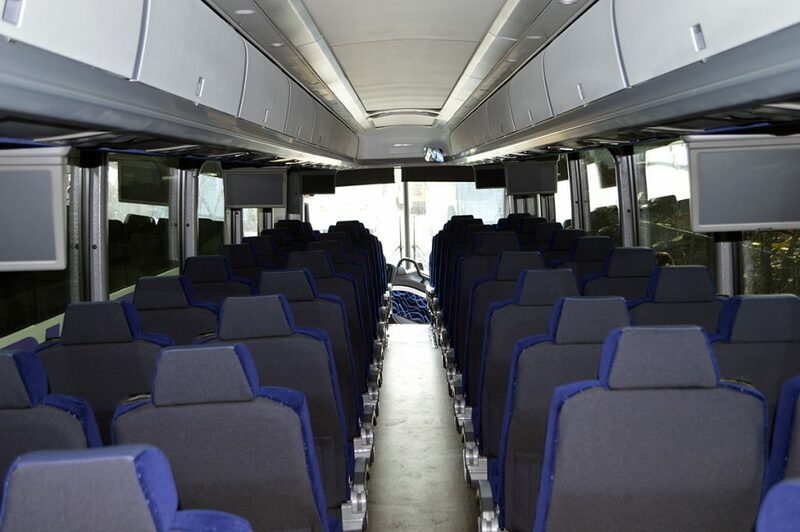 As our largest vehicle, it seats up to 56 passengers and is equipped with CD/DVD players, digital monitors, power outlets, Wi-Fi, overhead and underneath storage, and a restroom on board. 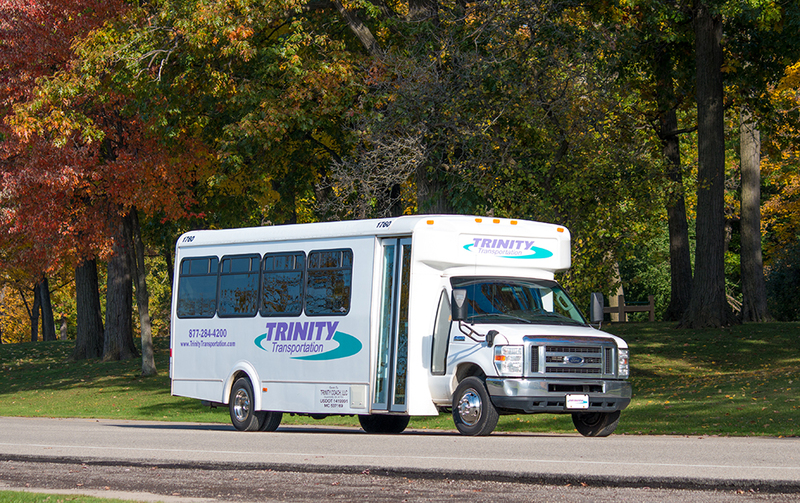 Whether you’re staying local or going long-distance, our fleet can fulfill all of your transportation needs. So, let’s go on an adventure and celebrate the holidays! The day of matrimony is a special one, filled with friends, family, and love all around. It’s a day of celebration and a time to rejoice in your new life as one. 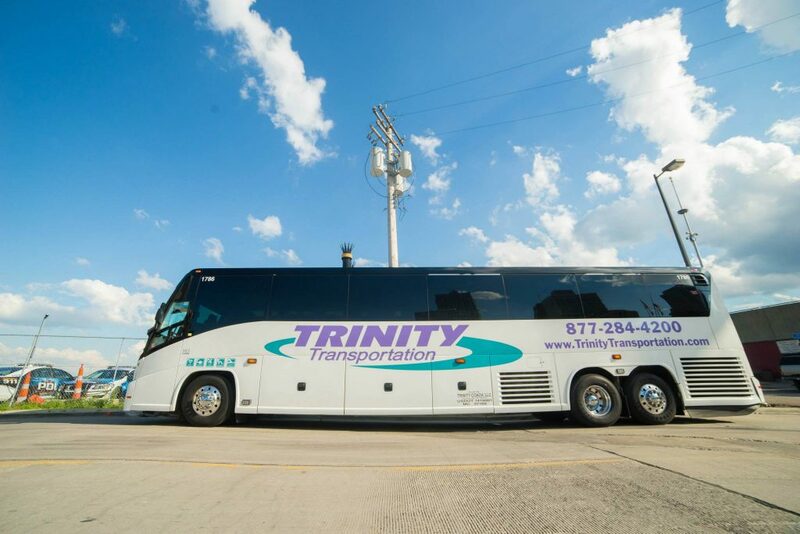 As a premier transportation company, we are here to help plan your big day! No matter the type of transportation you need for your wedding, we can accommodate with our wide range of vehicles. If you haven’t booked your wedding transportation yet, we walk you through the process in this article. Once you’ve completed the steps to securing your transportation, your vehicle will be booked and you will be all set for your special day! Our reservations specialists will typically reach out a week before your wedding to ensure all of the information on file is still correct, and it’s not uncommon for clients to reach out the day before to confirm again. Come the day of, the driver(s) will arrive at the specified pick-up location at the discussed time (usually 5-15 minutes early) with the vehicle(s) you chose. 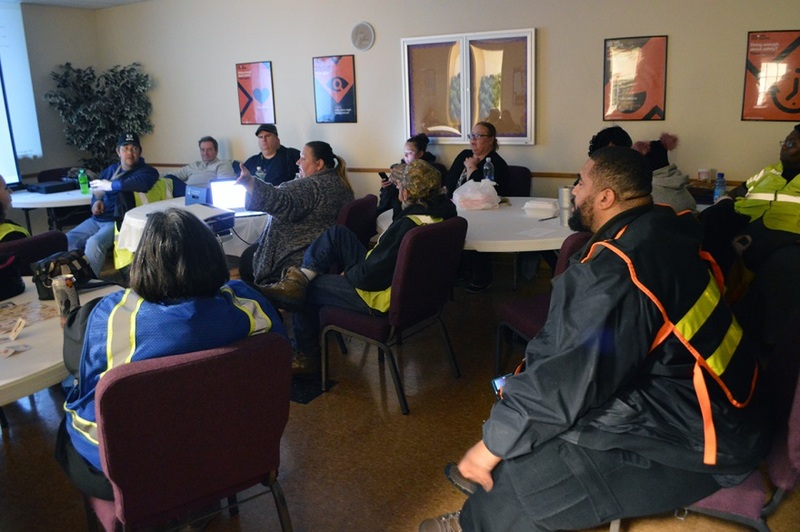 Once you meet your driver(s), it is encouraged that you exchange numbers so communication can occur throughout the day. Depending on the services requested, the vehicle(s) typically stay for the entirety of your wedding. After the services are completed, you can be on your marry way! We look forward to being a part of your special day! So you’ve planned a group trip that will last two or more days, and you’re wondering how the process works and what to expect…well, we will lay it all out for you! We’re here to provide you with all of the necessary information for what to expect during the process of your motor coach trip so your mind can be at ease when planning. 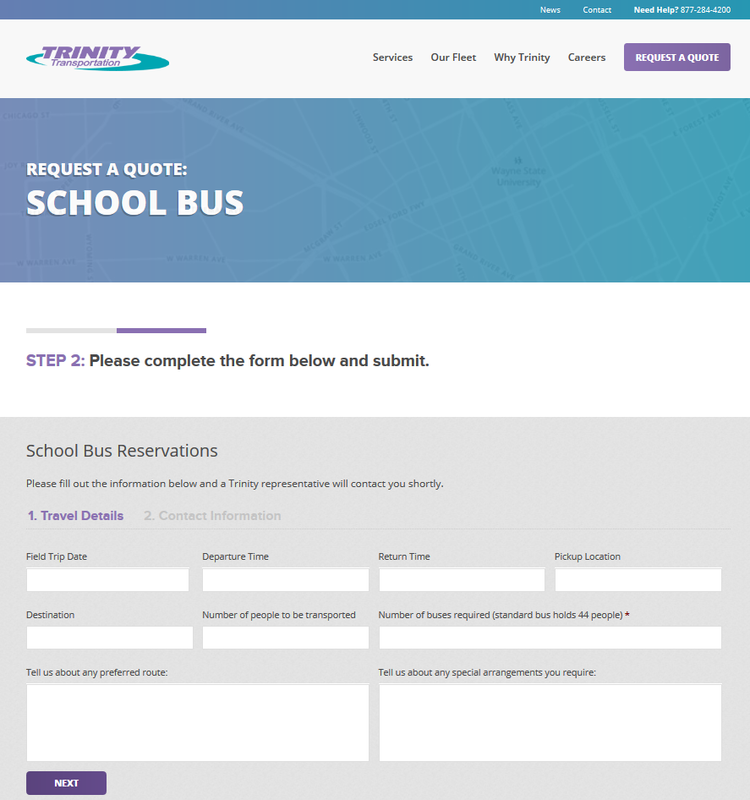 After requesting a quote and booking your trip, the motor coach reservations specialist you’ve been in contact with will provide you with a contract/confirmation that contains a trip number, day of departure, and date of return, which is required to be signed and returned. You will also be asked to provide a detailed itinerary and on-site contact, which will ensure there is constant contact between the group and the driver. 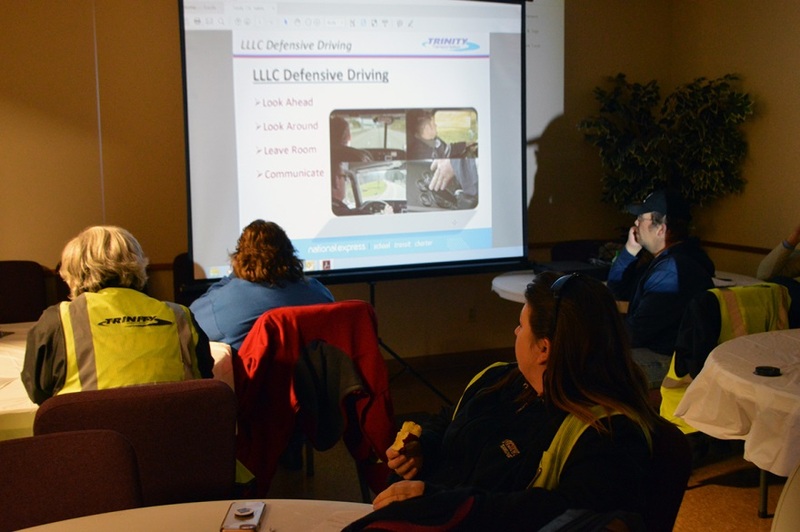 Once the final itinerary is reviewed, it is sent to our motor coach dispatch department, then a driver is assigned to the trip and given the itinerary. 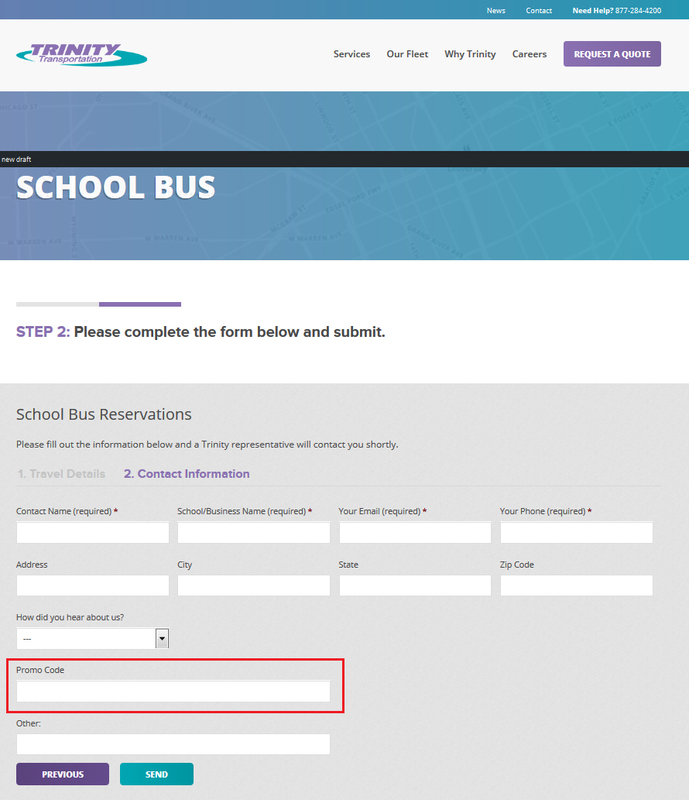 After the driver is assigned to your trip, you will receive the driver’s name, cell phone number, and the number(s) of the bus(es) that will be used for your trip. You will also receive our 24-hour dispatch number in case it is needed. The day before your trip, your motor coach reservations specialist will call you to verbally confirm every detail of your trip is correct. When the day of your trip arrives, the driver(s) will pick you up in your motor coach(es) at the discussed pick-up time and location. You will then be transported to your destination(s). 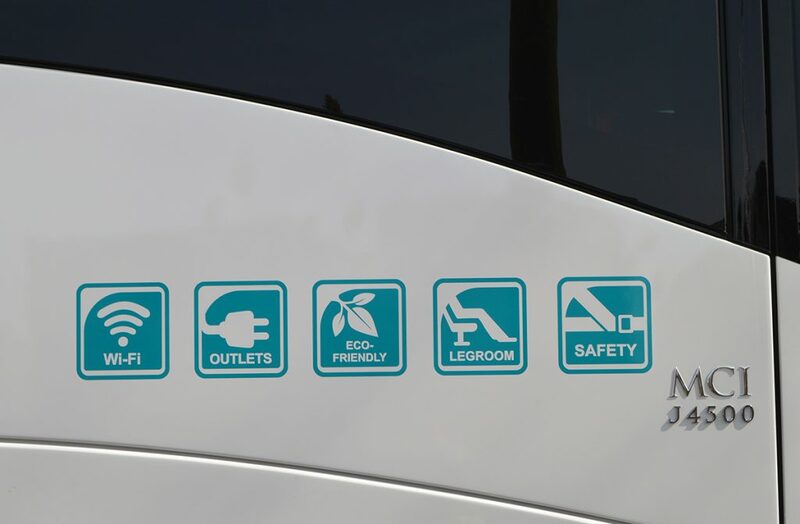 Please note that destinations with travel time longer than 8 hours will require more than one driver for each motor coach. This second driver (or more, depending on travel time) will meet your current driver at a specified location to switch. 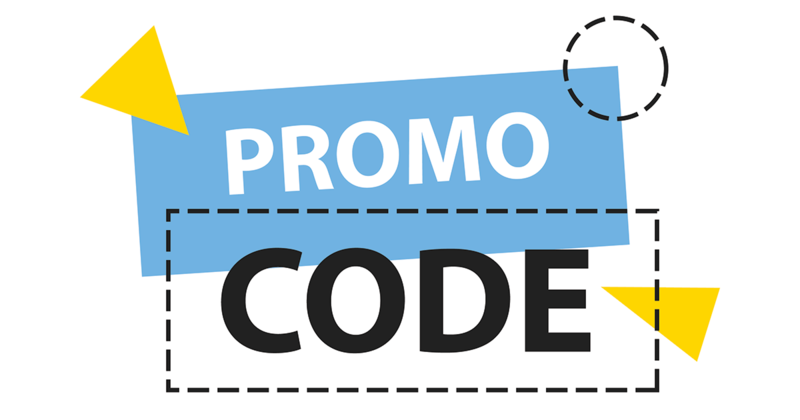 Since your trip is 2+ days long, you will be required to provide accommodations for your driver at each destination. While at your destination (or each destination if you have more than one), your driver can take you to wherever you need to go – as long as it is included in your itinerary! After your trip is over and you return home, you are all set! Our motor coach reservations specialist will reach out to you to see how everything went and for any feedback about your trip.